For just £355 per person (based on two sharing) you can join the Dragons on tour to the Massif Central for the European Challenge Cup match at the cathedral of Rugby that is the Stade Marcel Michelin. The price includes return flights from Cardiff to Clermont (leaving at 6am on Friday 14th, and returning to Cardiff at 5pm on Sunday 16th), Coach transfers from Clermont Airport to the hotel and 2 nights bed and breakfast at the Holiday Inn Central. In addition the DOSC will be sourcing group match tickets for the touring party, which will be an additional cost of 14euro standing, and starting at 23,5euro seated (optional). 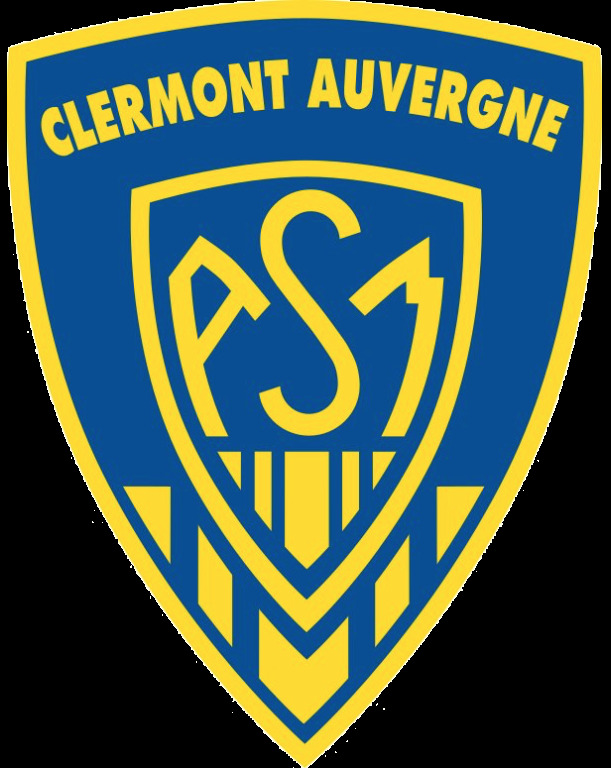 We’ll also look to organise a social event with the Clermont supporters, either on the evening of the 14th, or prior to the game on the Saturday. Given the close proximity to Christmas, there is limited availability on the flights, and so we need confirmation by Wednesday 26th September. Please confirm to Strachan Travel (registered with ABTA, IATA and ATOL) on 01446 776 212 / 01466 774 018, or to angharad@strachansportstravel.com as soon as possible to secure your place.